The New Ideal building next to Pizitz will soon be transformed into New Ideal Lofts, bringing revitalization to the corner of Second Avenue North and 18th Street. Work has started on the former retail building, which has been shuttered for more than three decades. 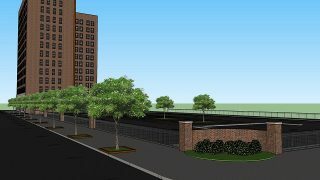 A groundbreaking ceremony is scheduled for April 8 at 11 a.m. The project is estimated to be completed in the first quarter of 2020. 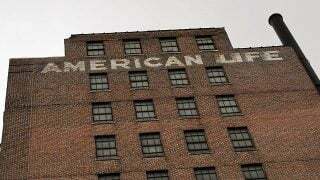 New Ideal Lofts will have 45 condominiums ranging in size from 390 square feet to 3,000 square feet. They will have modern finishes, private parking, a common outdoor terrace overlooking the Pizitz courtyard and other amenities. The project will include 3,500-5,200 square feet of ground floor and mezzanine commercial space available for purchase. 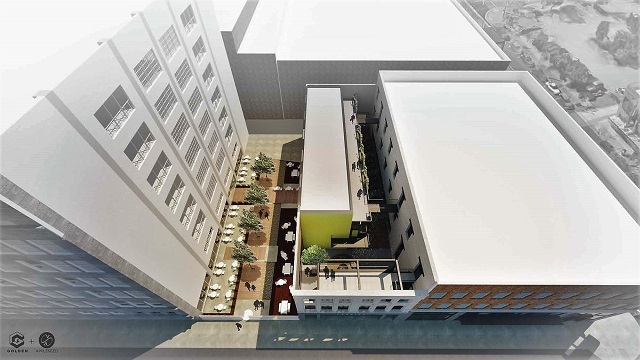 The project plans to be one of the first major downtown Birmingham renovations to use the new Opportunity Zone tax breaks, developers said. 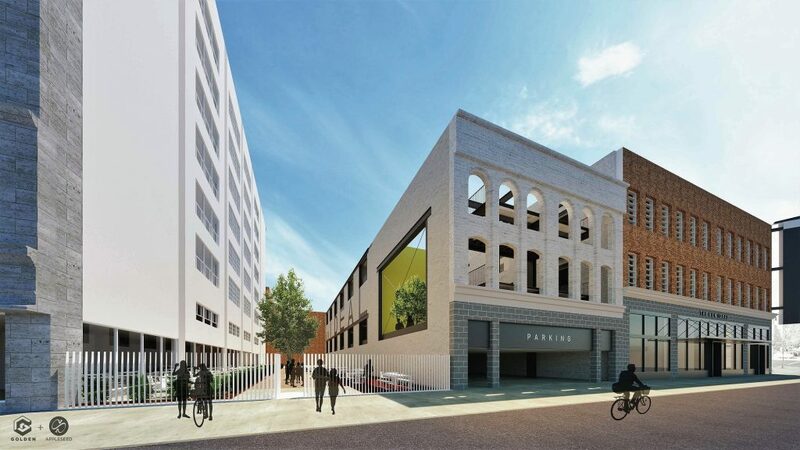 The design and development plans call for preserving the historical facade and interior elements such as expansive windows, original wooden floors, wood truss ceilings and terrazzo flooring. John Lauriello and Blake Crowe of Southpace were the original listing brokers for the purchase transaction of the New Ideal building. Southpace brokers Kathy Okrongley and Michael Randman created New Ideal Lofts LLC to head up the development of the project. Creature is the general contractor and architect. H2 Real Estate is handling the residential sales on the project. There are 26 condos available. 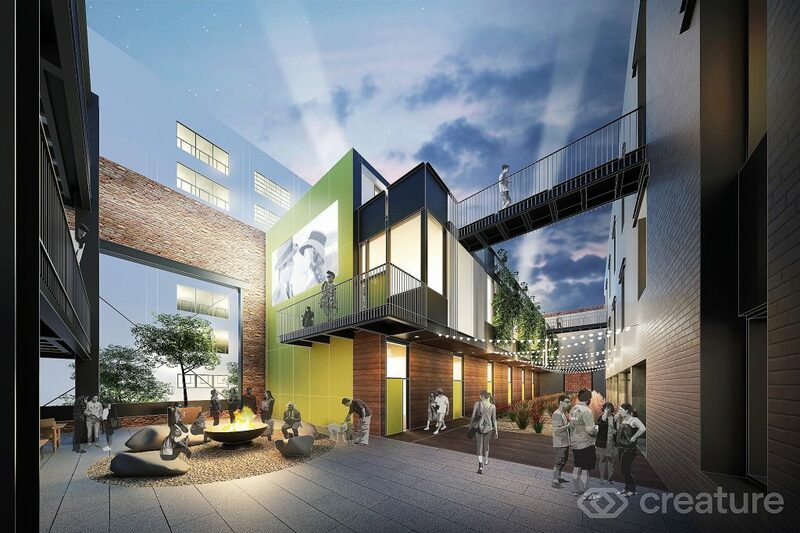 More information can be found at the New Ideal Lofts page here. Alabama’s 158 designated opportunity zones stand to benefit. The 12-story building has been vacant for 36 years but will now be home to 140 apartments. 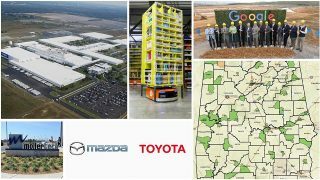 From Amazon to automotive, Alabama was in the driver’s seat for adding jobs and investment.